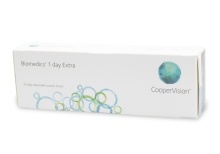 CooperVision is one of the largest makers of prescription contact lenses and they consistently deliver top quality products. 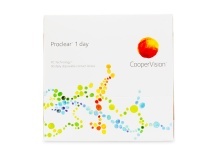 Enjoy great vision and comfort from a variety of daily, weekly and monthly wear contacts like Proclear 1 Day 90 Pack, Encore Toric (Vertex Toric) and Biofinity. 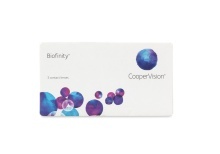 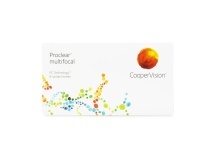 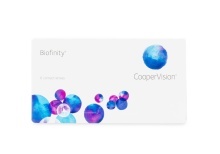 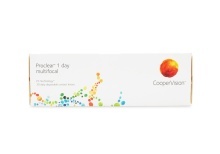 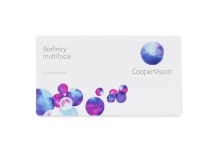 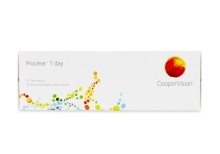 Cooper Vision has one of the largest selections of contact lenses available from a single manufacturer. 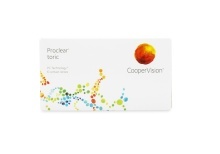 Enjoy superior comfort from toric lenses all the way to colour lenses with their vast assortment of products. 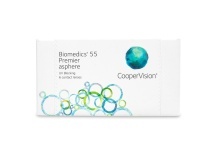 Cooper Vision generally produces soft contact lenses with specific technologies that allow them to withhold great amounts of moisture for optimal comfort. 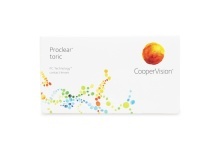 Ask your eye doctor to see if any of the Cooper Vision contact lenses are for you. 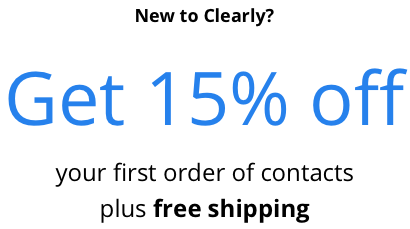 Also, all of our contacts have a 30 day return policy as long as their boxes are not open – we’ll even pay for return shipping!